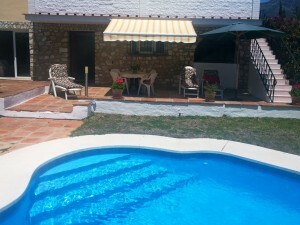 3 Bedrooms, 2 Bathrooms, Built 110 m², Terrace 6 m², Garden/Plot 30 m². 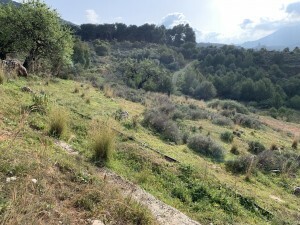 Setting : Country, Commercial Area, Village, Mountain Pueblo, Close To Shops, Close To Schools, Urbanisation. Features : Covered Terrace, Fitted Wardrobes, Near Transport, Private Terrace, Utility Room, Ensuite Bathroom, Marble Flooring, Double Glazing, Courtesy Bus. Features : Covered Terrace, Fitted Wardrobes, Near Transport, Private Terrace, Ensuite Bathroom, Marble Flooring, Double Glazing, Courtesy Bus.